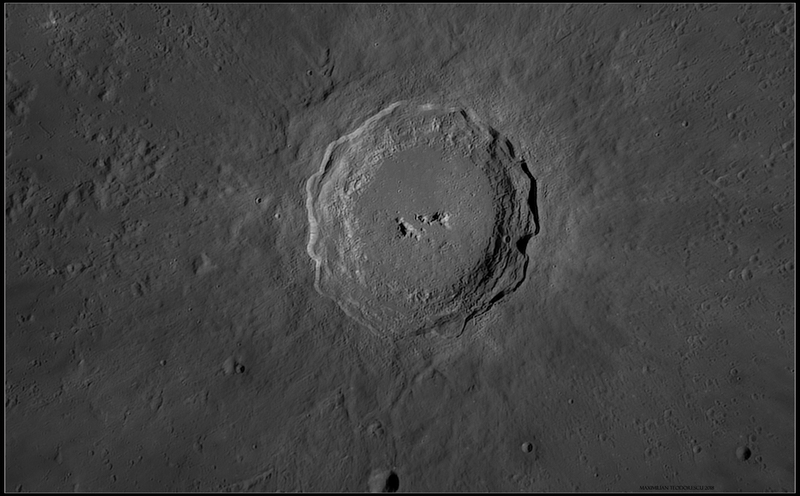 So, the images: anther 500Gb to process, but slowly I shall post them as soon as they come out of the processing machine.. 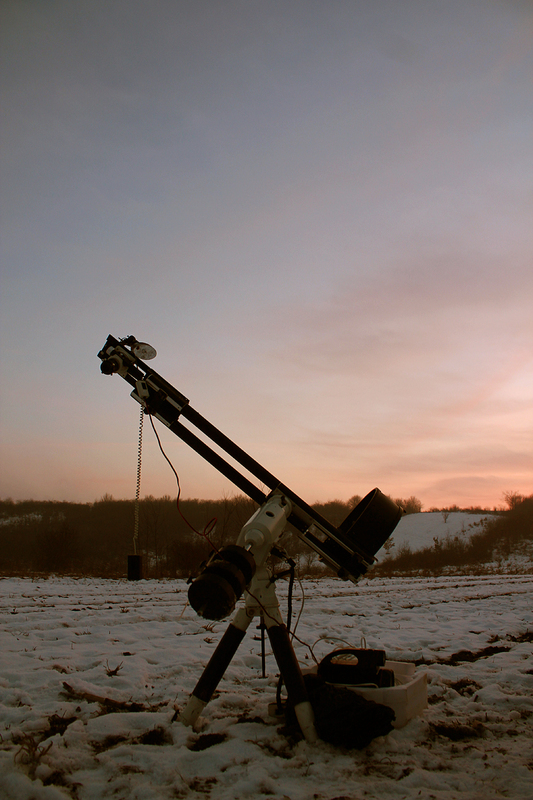 Setup: 355mm Newton, ASI 174MM, Red filter. Seeing 7-8/10. 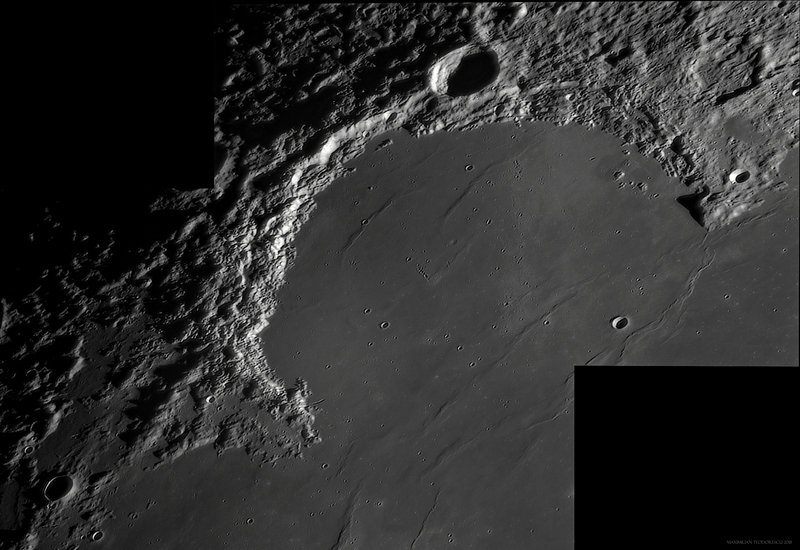 Another shot from this session, showing crater Gassendi at the edge of Mare Humorum. 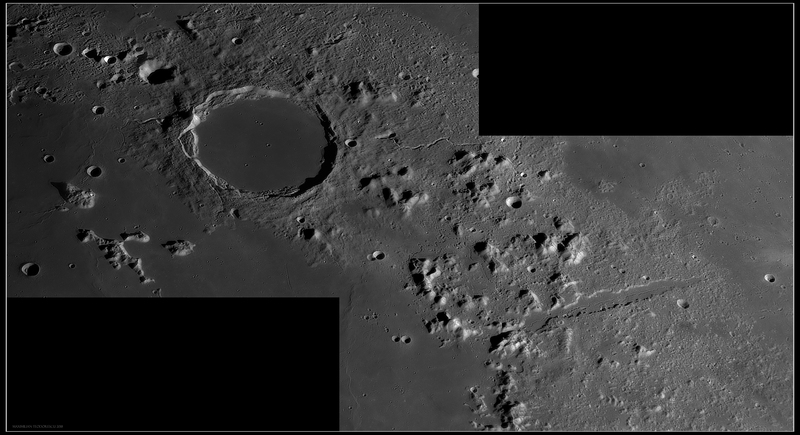 The crater’s floor is mostly in the shadows. 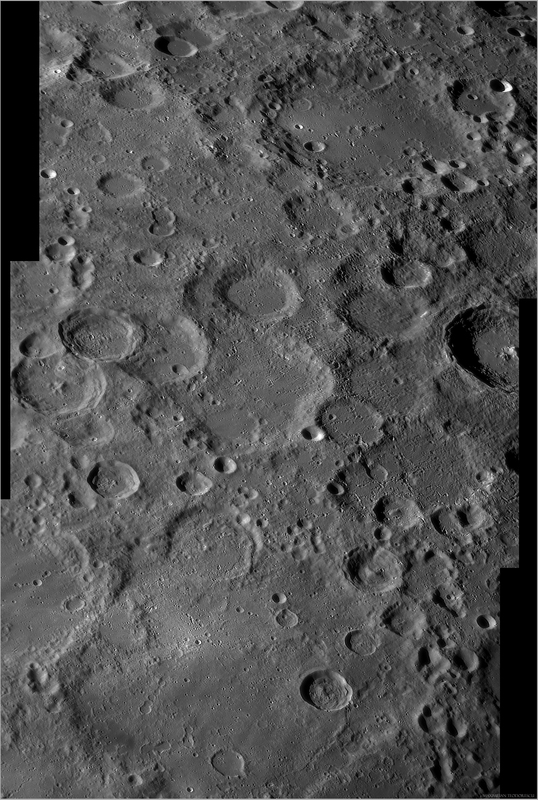 A number of small and large rimae are visible around the image. 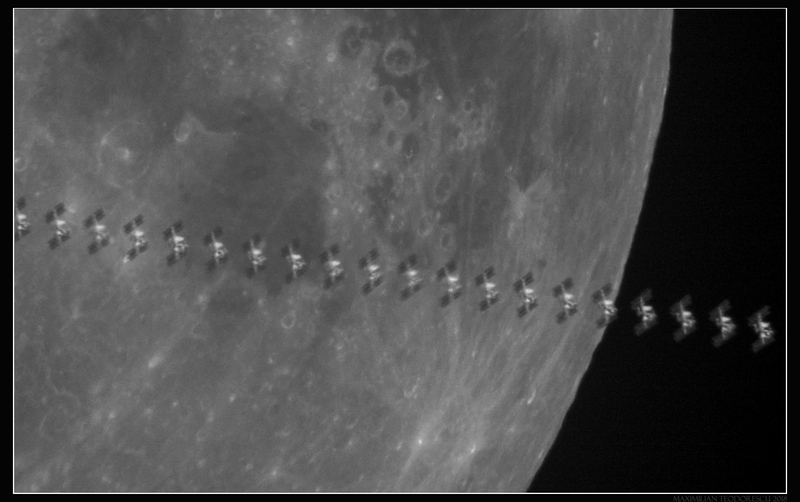 Another ISS transit over the Moon. And another one is occurring tomorrow…Hope to catch that one also.. 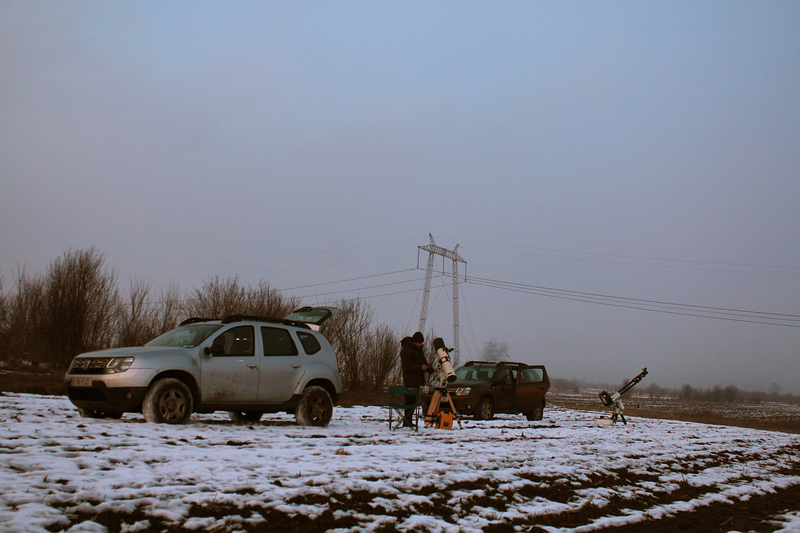 Together with a few other transit amateurs, I went not too far from home, on muddy terrain, to catch this event with the 14 inch scope. I was aiming at fine structural details on the ISS, but the local conditions (cirrus clouds and poor seeing) did not allow for good shots. 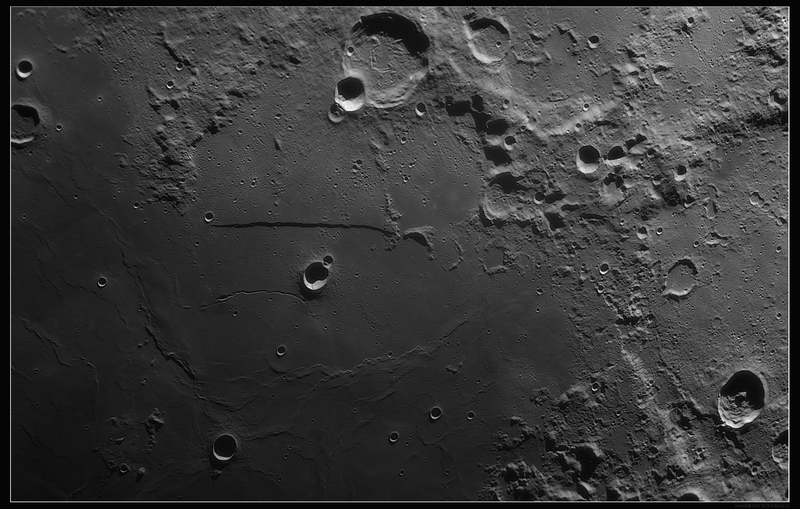 A new session with the Moon. And another 500Gb of data to process. For now, only two results, acquired in good seeing conditions. 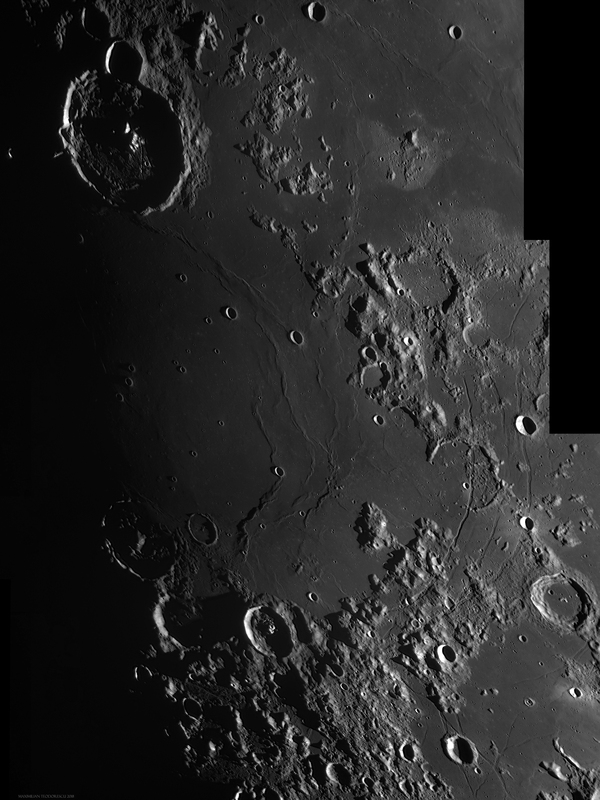 Equipment: 355mm F/4.5 Newton, APM Coma Barlow 2.7x, Baader 2.25x barlow, Baader Red filter, ASI 174MM. Seeing 6-7/10. 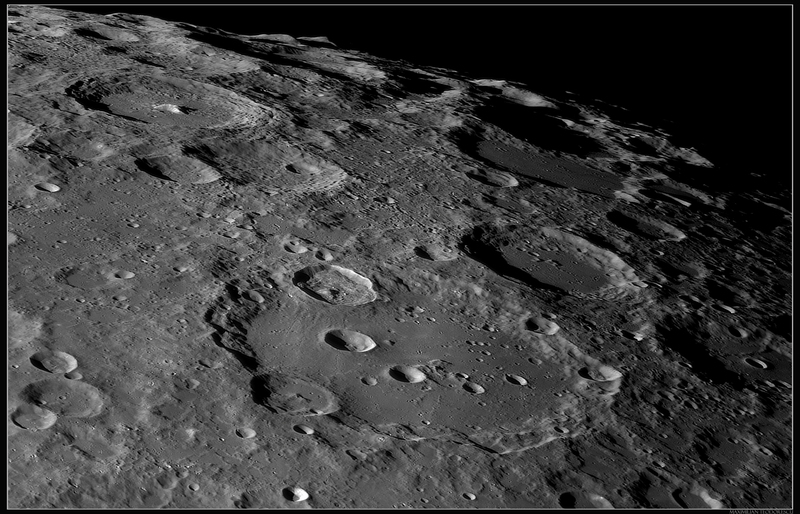 Some good to great seeing allowed me to acquire a few HR lunar shots on January 25. 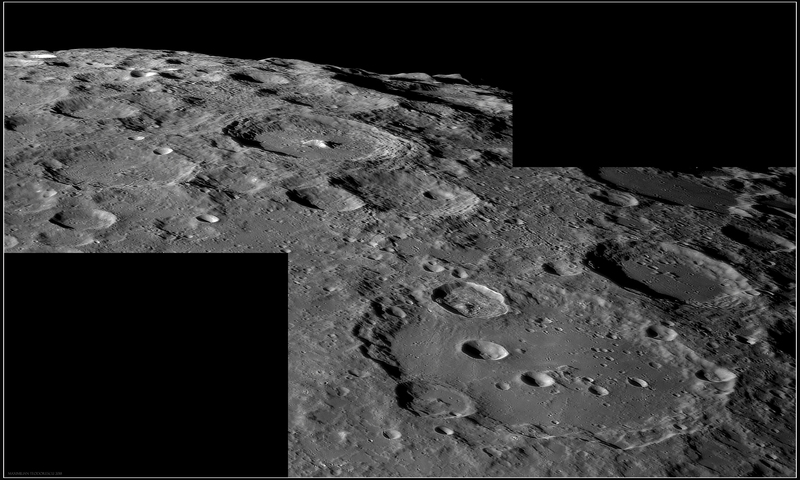 Despite the initially poor seeing, and -12 degrees Celsius, the air currents flat-lined 🙂 and I was able to glimpse some very fine details in some o the better known lunar regions. 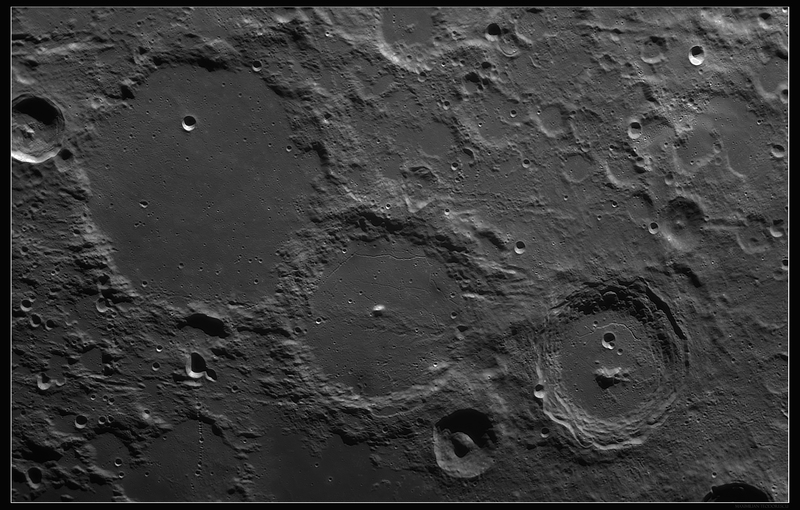 Setup: 355mm F/4.5 homemade Newton (SkyWatcher optics), APM Coma Barlow 2.7x, Baader 2.25x barlow, Baader Red filter, ASI 174MM. Seeing: 6-7/10 to (briefly) 8/10. 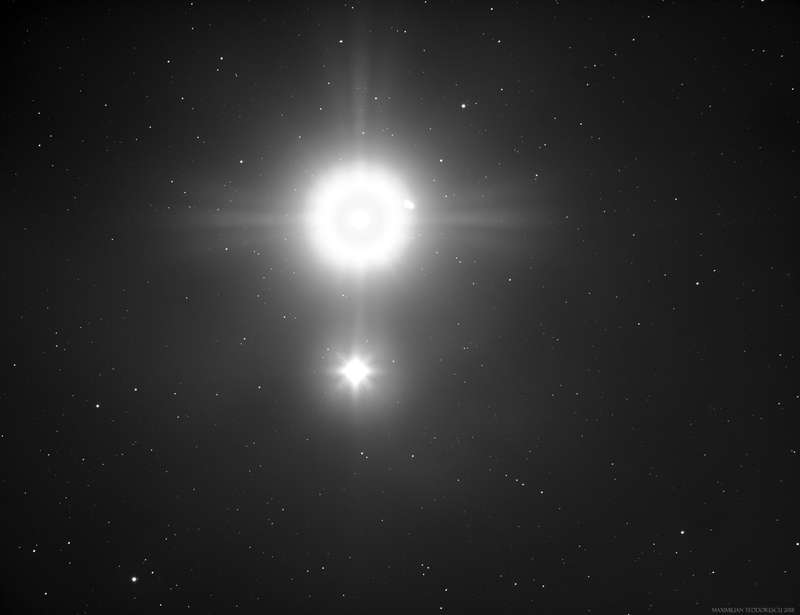 A rather difficult comet for small instruments. 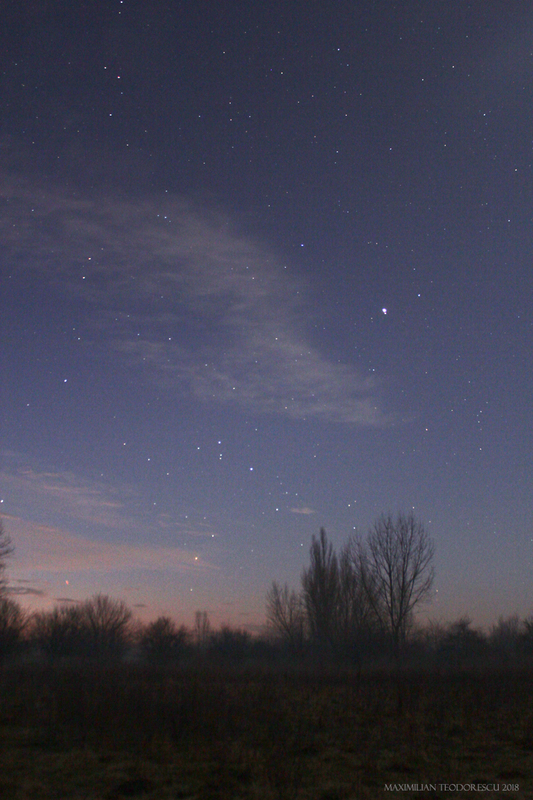 Imaged under decent skies in the Comana Woods. 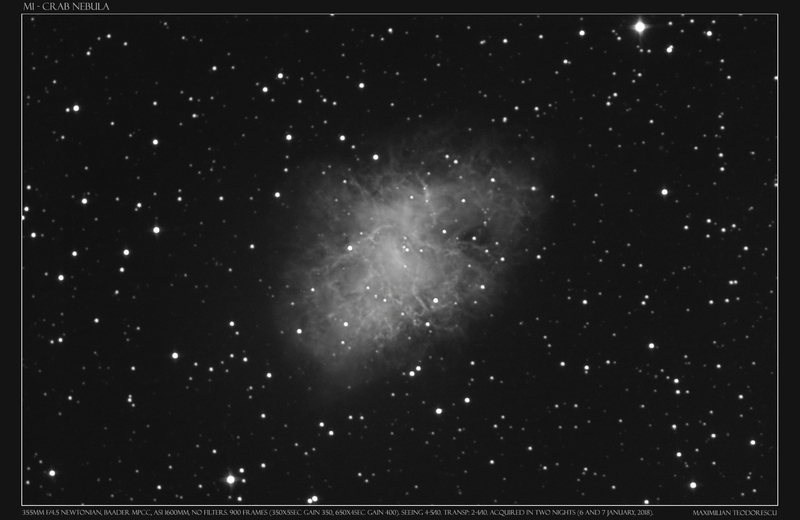 26×120 sec, with the 115mm APO and ASI 1600MM in Bin2x2. 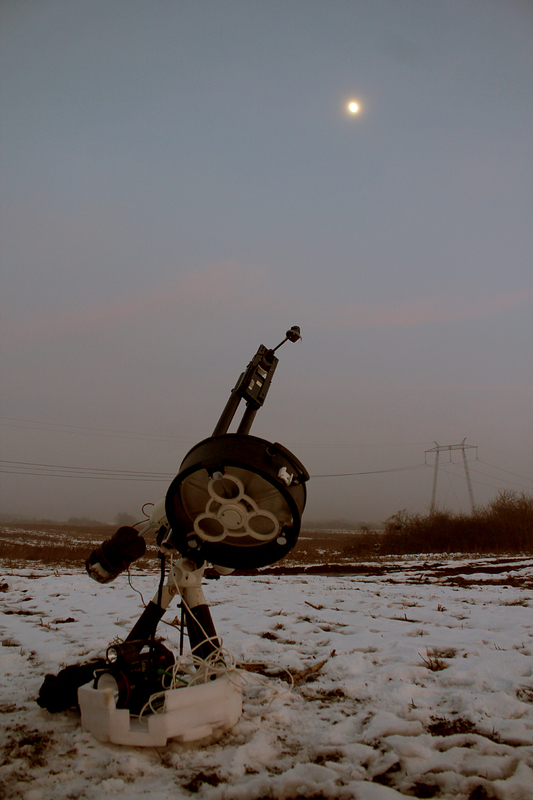 Guiding via PHD in windy conditions at -2 Celsius. 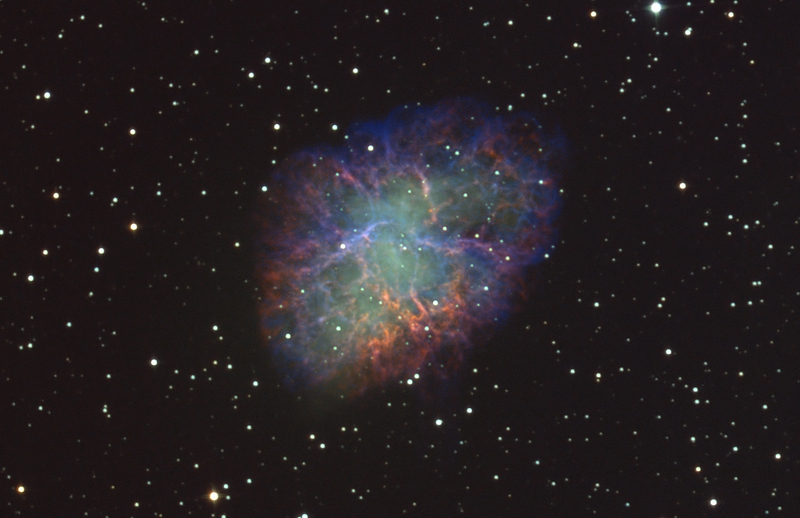 And a short animation, showing the movement of the nucleus in about 70 minutes. This is another work in progress. But it will take some time to finish this one…. 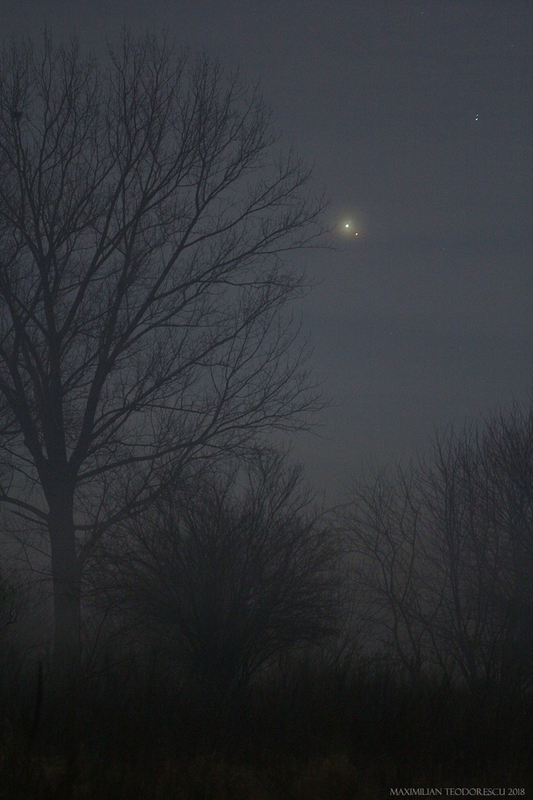 A rare conjunction occurred in the morning of January 7. 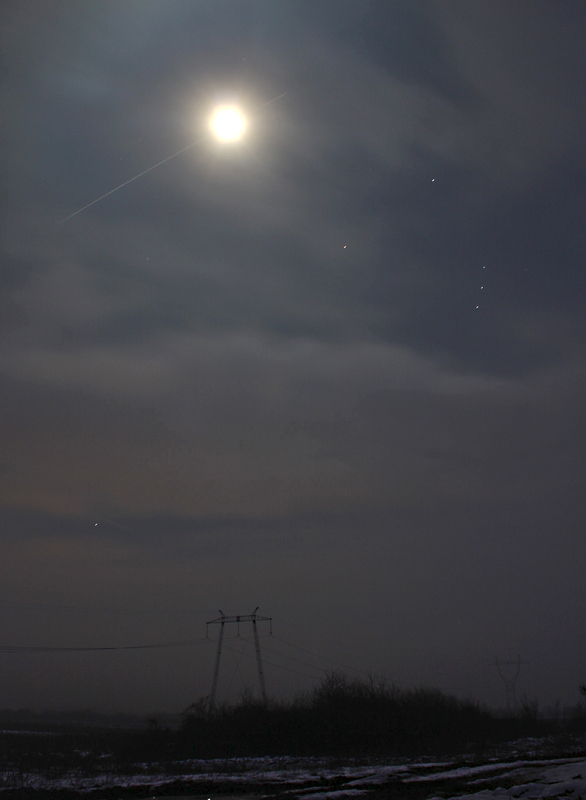 Mars and Jupiter gathered (apparently) very close in the morning sky, less than half of the Moon’s diameter. 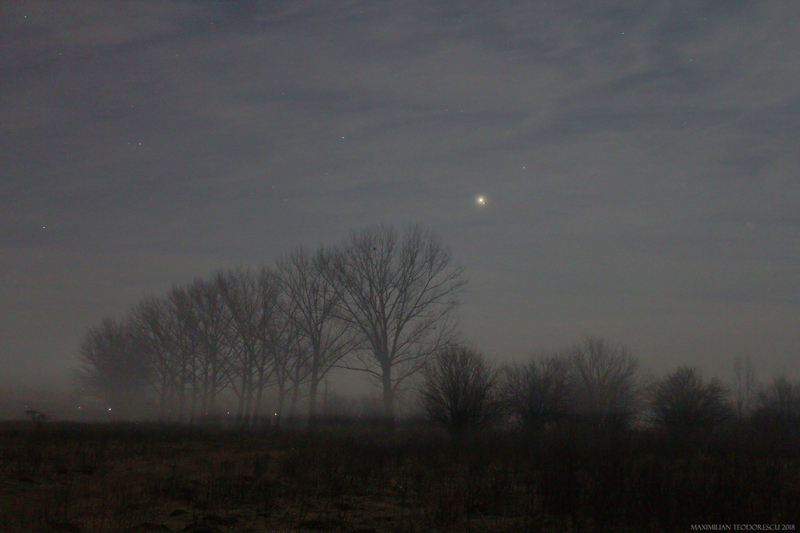 Of course I had to image the event, and got to my usual observing location early in the morning, only to find that fog was filling the entire area. 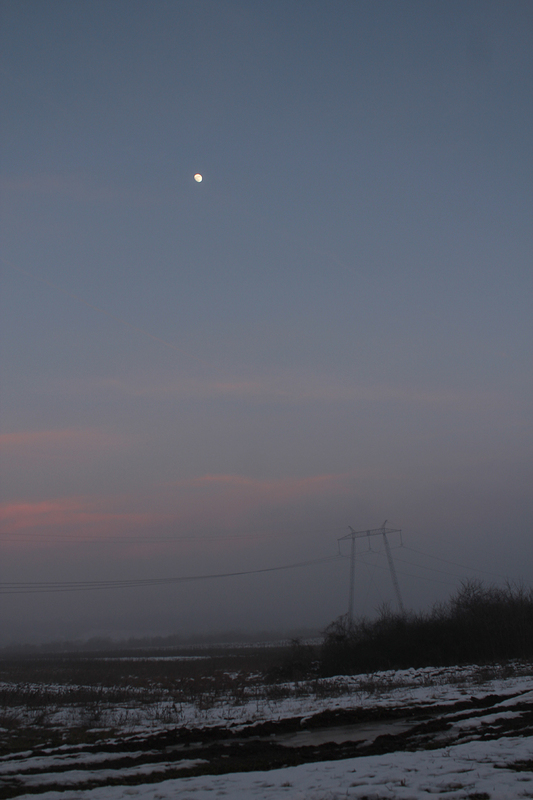 I did however managed to capture some scenic shots, and eventually also some telescopic views. 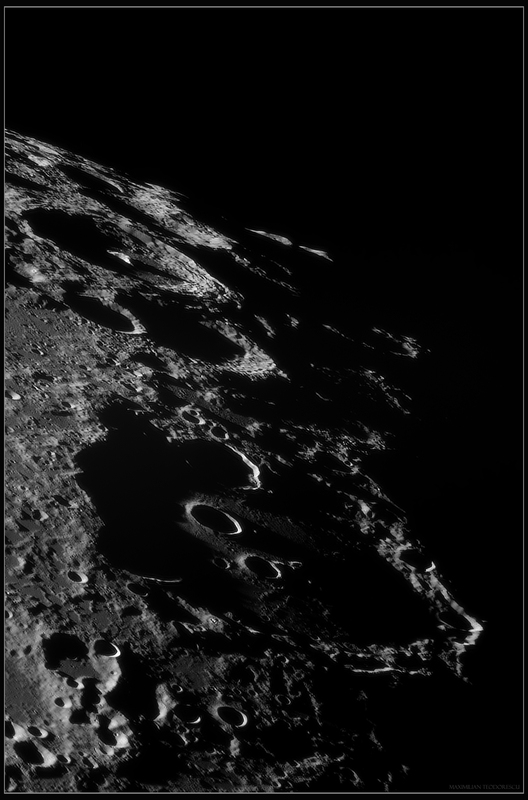 And the first telescopic view, this one being acquired with the 115mm F/7 APO refractor and ASI1600MM camera with no filters. 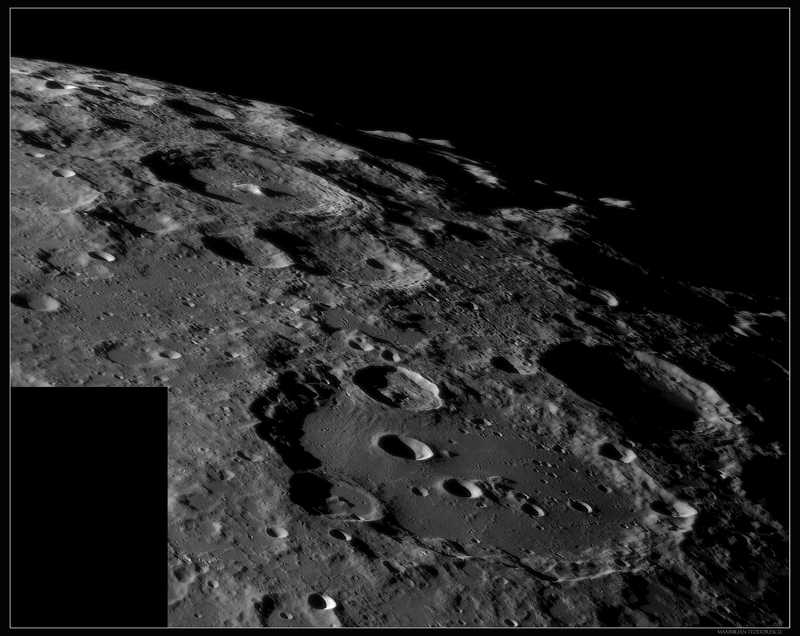 190×5 sec frames. 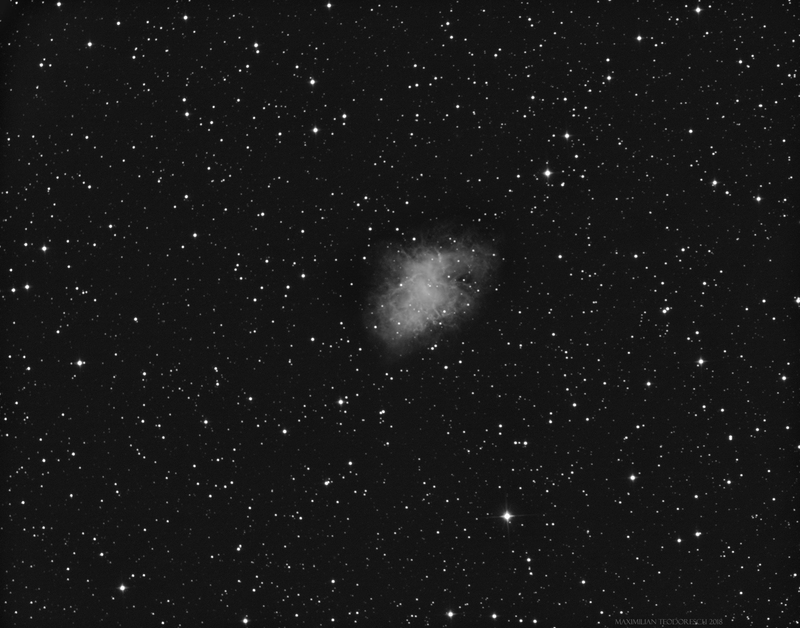 There are a few small galaxies also in this shot. 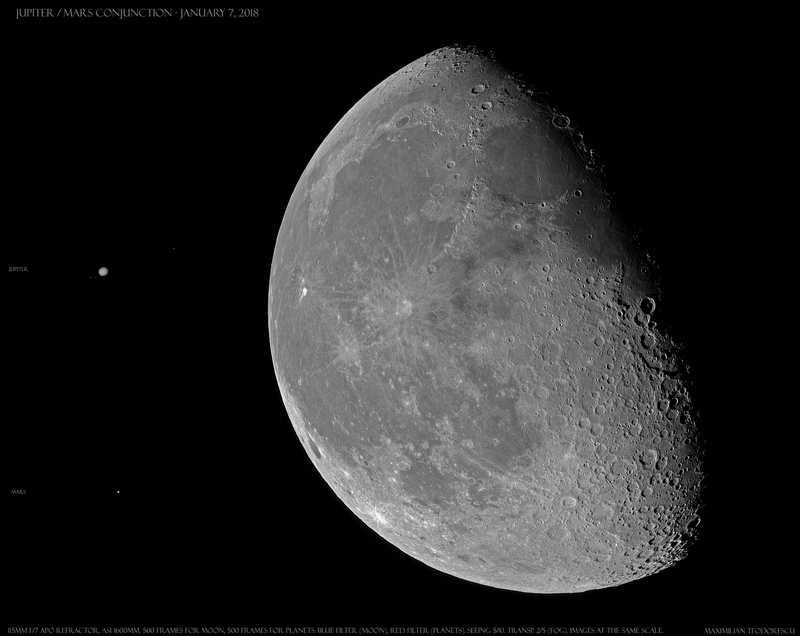 A comparison shot of the recent event, showing the Moon and Jupiter+Mars at the same scale. 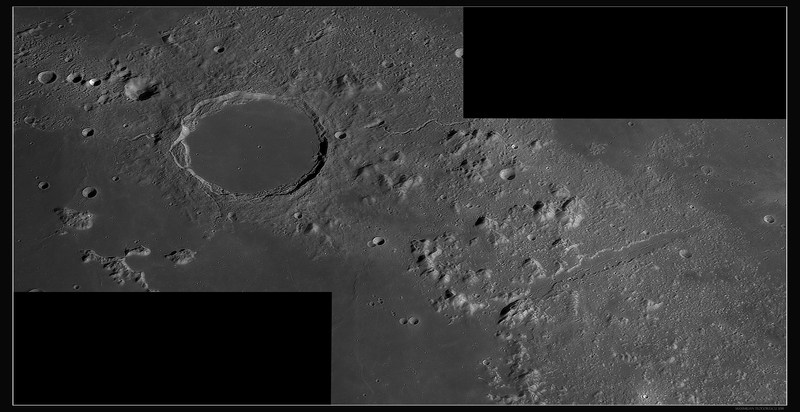 Images acquired with the same equipment, and thus at the same scale.